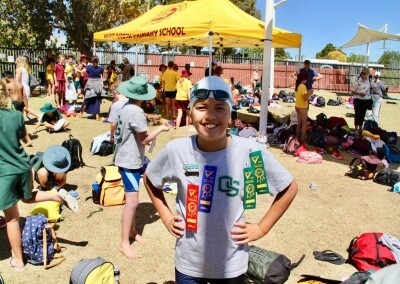 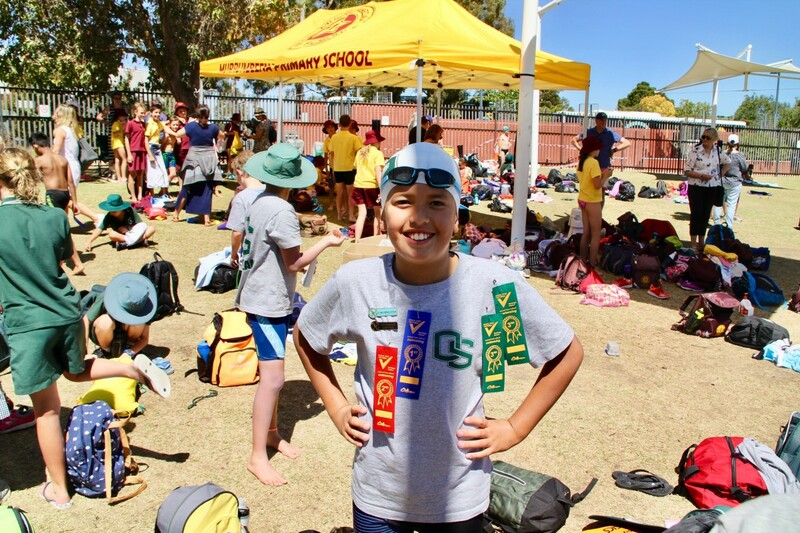 The Oakleigh South Primary School swimming team of 62 ventured to the Bentleigh District Swimming Carnival and performed exceedingly well. 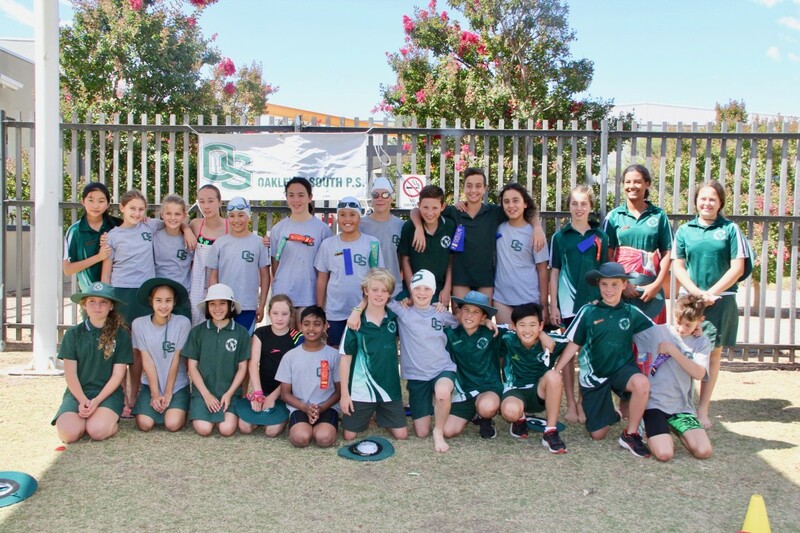 OSPS came away with the trophy and some amazing personal and team records. 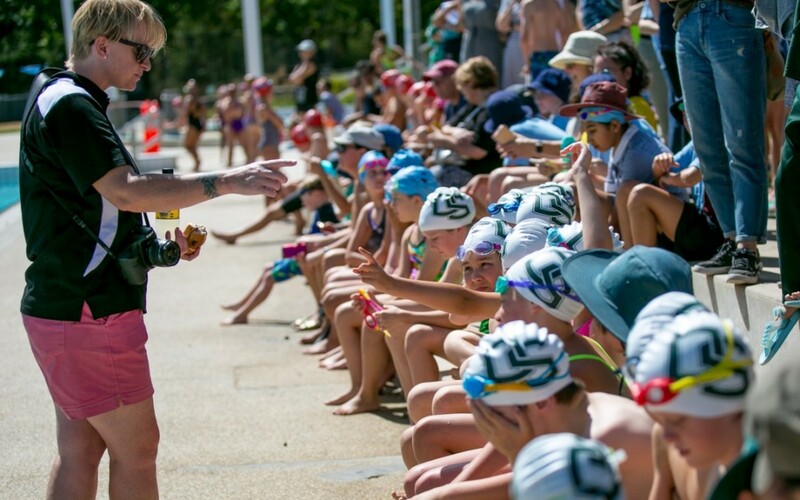 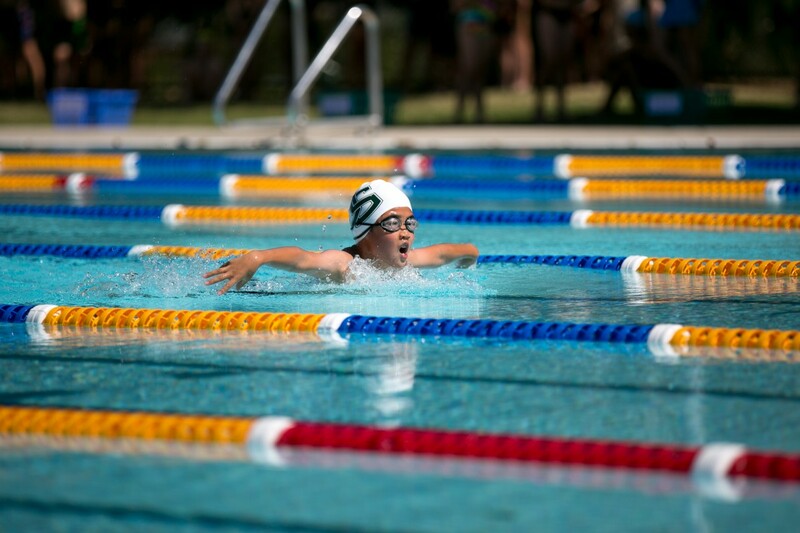 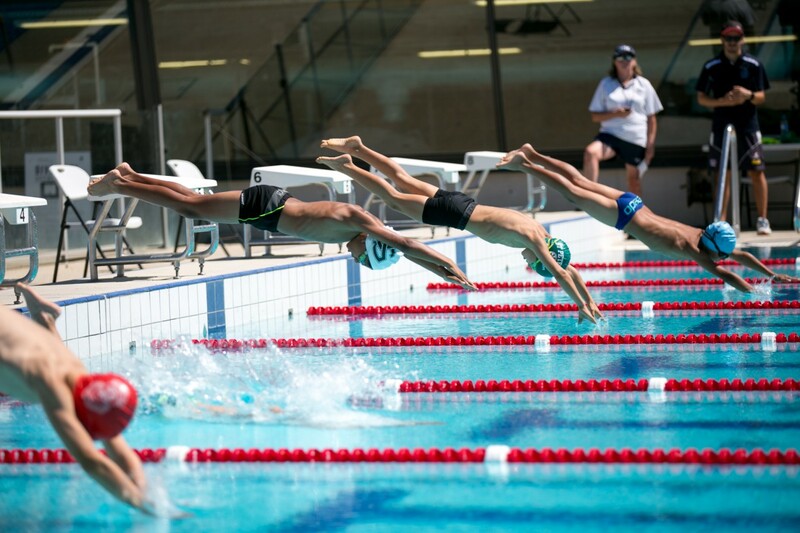 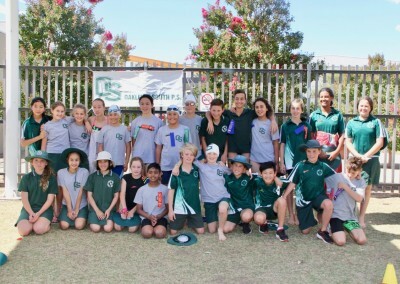 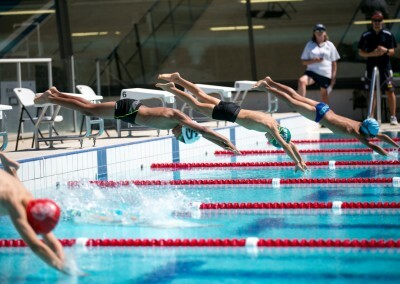 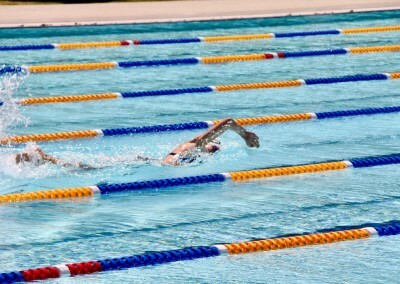 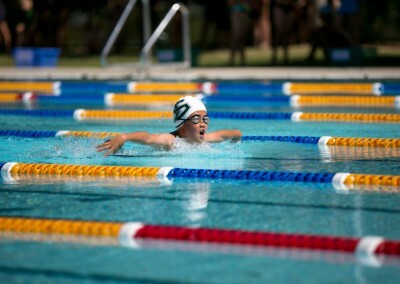 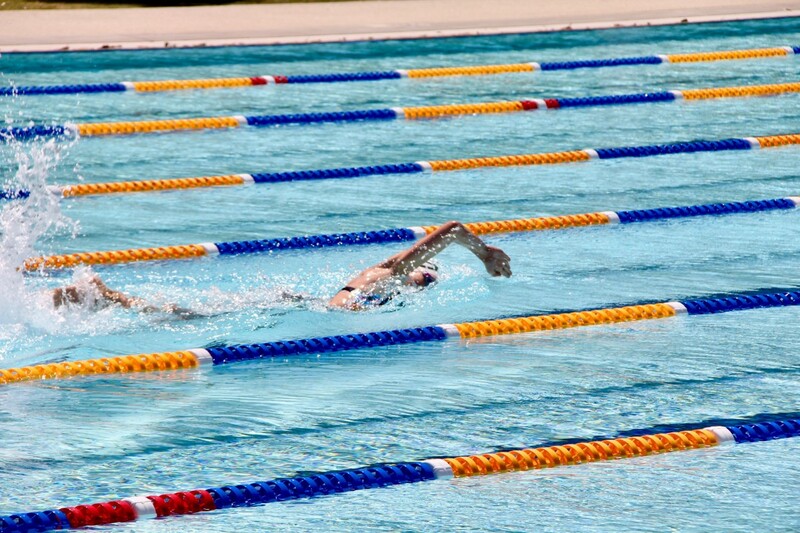 Out of the 62 OSPS students who competed, 18 will progress to the Beachside Division Swimming Carnival. 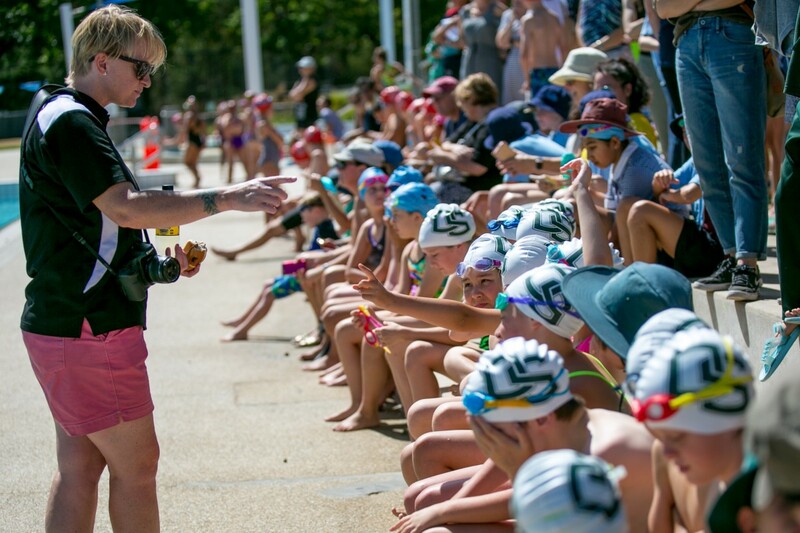 Best wishes to your competitors and thank you to the teachers who have volunteered their time to train the children before school, two mornings a week for swim squad.